Keep moving with MEDITECH Mobile Solutions and Apps. Set the pace with an EHR that sticks with you — in or out of the office, at the point of care, and on the go. MEDITECH Expanse mobile solutions and apps extend your reach beyond the continuum, for mobility in healthcare. A point of care solution that fits in your pocket. Sometimes a workstation on wheels is too cumbersome and disruptive for the situation. 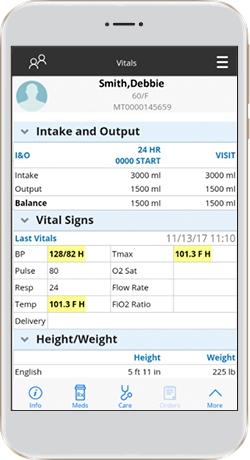 MEDITECH's Expanse Point of Care software complements the mobile capabilities of our Patient Care System, giving you the flexibility to perform the most common interventions whenever and wherever they're needed through a smartphone-like device. Display the protocol and taper schedule. Access the patient's chart from the worklist. 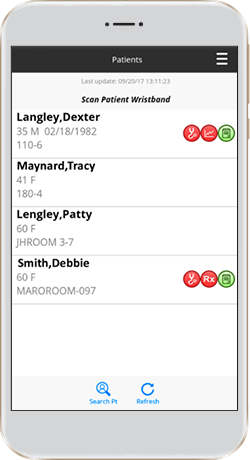 Access your home care schedules from any smartphone, document on the fly, and view patient details with MEDITECH Expanse. 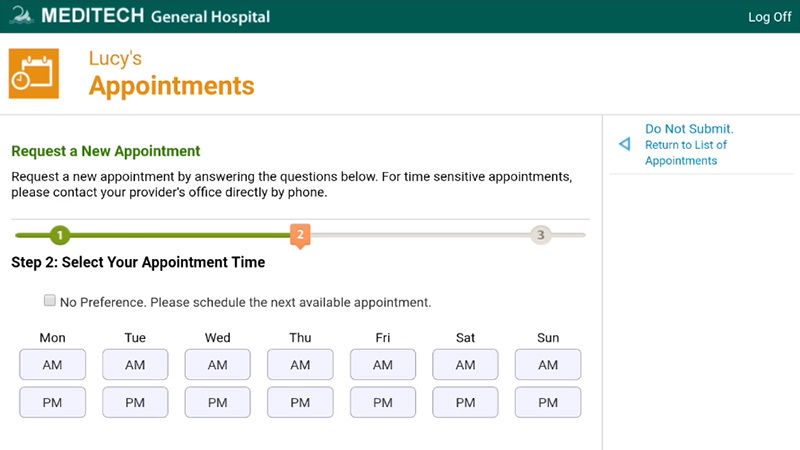 Home care staff can use common mobile device conventions to dial phone numbers and launch maps, for even greater efficiency. Transform how you deliver care. Learn how the mobility of MEDITECH's EHR improves the physician and patient experience, from Deborah Harrigan, MD, a family medicine physician at Frisbie Memorial Hospital, and John Tollerson, DO, the CMIO at Kalispell Regional Medical Center. 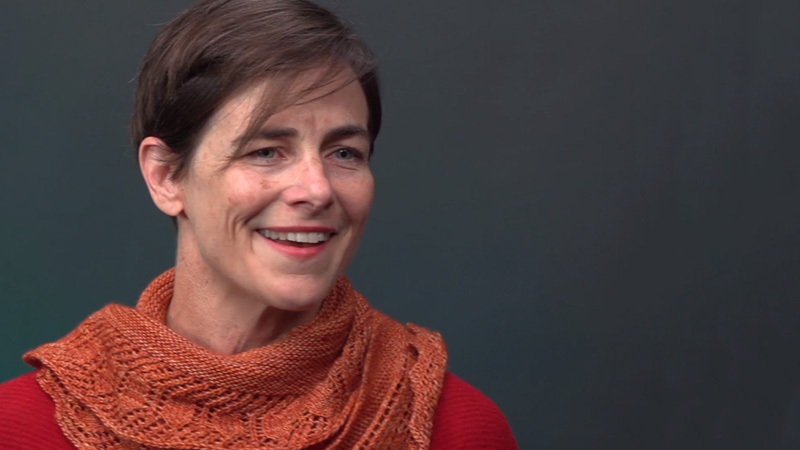 "I do mostly outpatient practice, using a mobile device for pretty much everything I do. I like the layout: it's appealing to the eye; it makes sense. Interacting with a touch screen definitely just seems to make it more natural in terms of documentation." Make patient engagement more accessible. Encourage patients to take an active role in their own healthcare, wherever they roam. 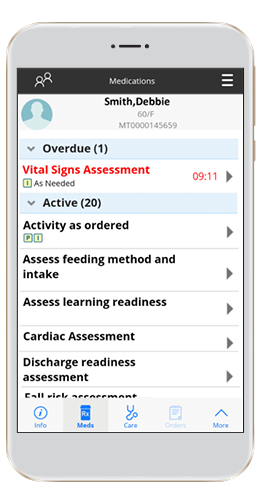 Our MHealth app gives them direct, streamlined access to the MEDITECH portal via a mobile device or tablet. Bring your workflow to the patient's location using MEDITECH's web-based Mobile Phlebotomy. 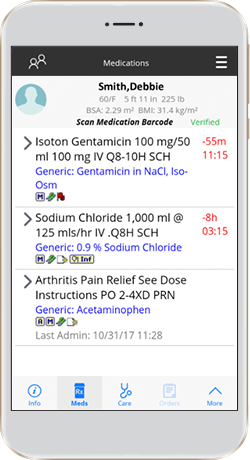 Our solution supports point of care specimen collection, positive patient identification, and specimen/test review using a variety of mobile devices. Learn how MEDITECH Expanse Point of Care software untethers nurses from their WOWs and helps them to go mobile. Hear from an early adopter how this functionality simplifies workflows.